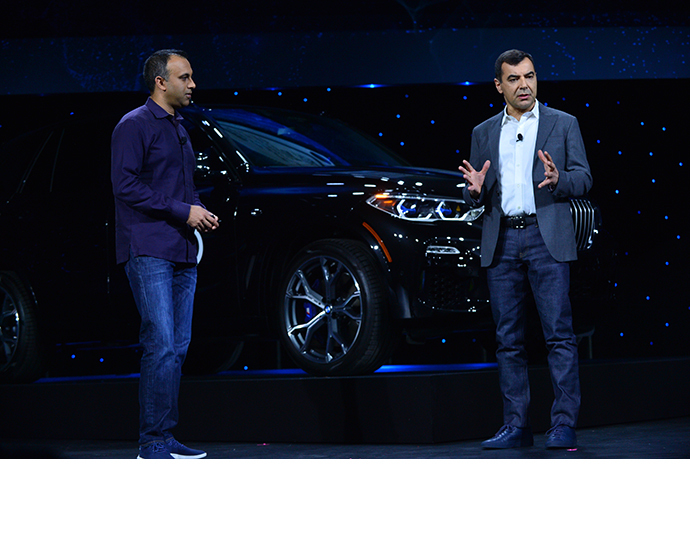 On the eve of CES, Intel leaders – Gregory Bryant, senior vice president, Client Computing Group; Navin Shenoy, executive vice president, Data Center Group; and Professor Amnon Shashua, president and CEO of Mobileye, an Intel company – took to the stage to showcase the company’s commitment to continuously improve the computing and communications foundation that will advance the way we experience the world and expand human potential. 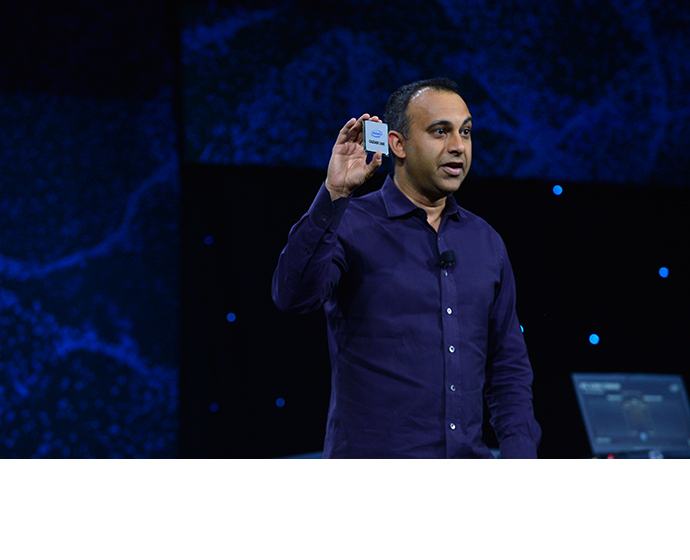 New mobile PC platform with “Ice Lake”: The vision for tomorrow’s mobile PC platform is firmly aligned with Intel’s upcoming first volume 10nm PC processor, code-named “Ice Lake.” Ice Lake brings a new level of integration with Intel’s new Sunny Cove microarchitecture, instruction sets to accelerate AI usage and a graphics engine, and Intel Gen11 graphics to improve graphics performance for richer gaming and content creation experiences. Intel’s OEM partners are expected to have new devices with Ice Lake on shelves by holiday 2019. 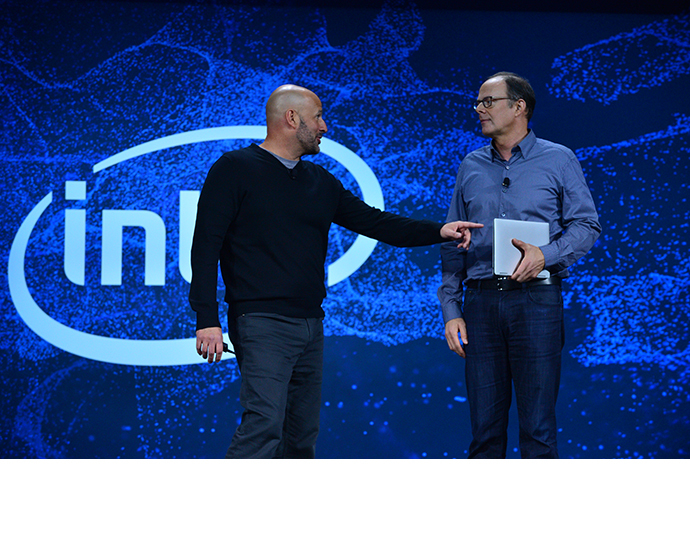 Project Athena: Intel also announced Project Athena, an innovation program and new set of industry specifications developed to help usher in a new class of advanced laptops designed to enable new experiences and capitalize on next-generation technologies, including 5G and artificial intelligence. 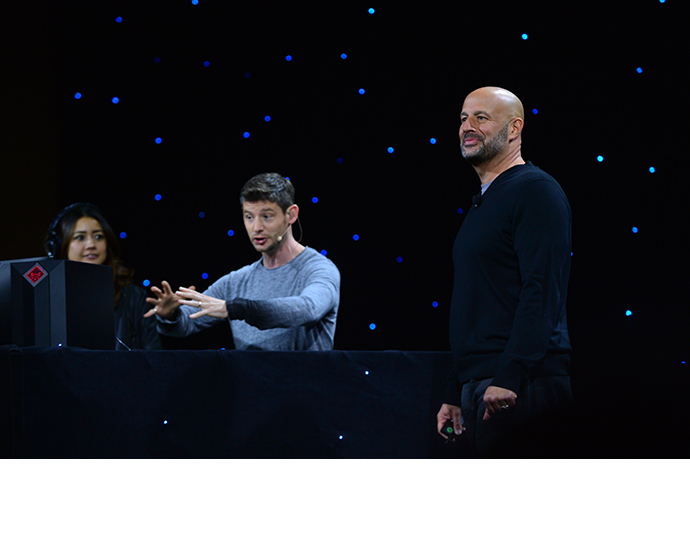 From delivering the first connected PC with integrated Wi-Fi in the Intel® Centrino® platform to driving mainstream adoption of super thin and light designs, touchscreens, and 2 in 1 form factors with Ultrabook™, Intel is uniquely positioned to be the catalyst in delivering the next-gen PC experience. Combining world-class performance, battery life and connectivity in sleek, beautiful designs, the first Project Athena devices are expected to be available in the second half of this year. 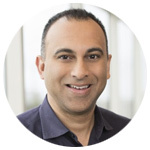 “Lakefield” preview: Intel is accelerating client innovation by taking new approaches to hybrid CPU architecture and packaging technologies. 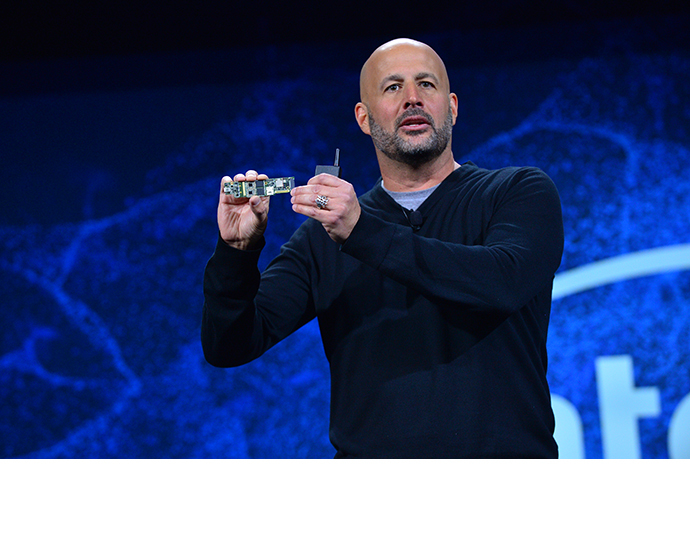 At CES 2019, Intel provided a sneak peek of a new client platform, code-named “Lakefield,” featuring the first iteration of its Foveros 3D packaging technology. This hybrid CPU architecture enables combining different pieces of IP that might have previously been discrete into a single product with a smaller motherboard footprint, which allows OEMs more flexibility for thin and light form factor design. Lakefield is expected to be in production this year. 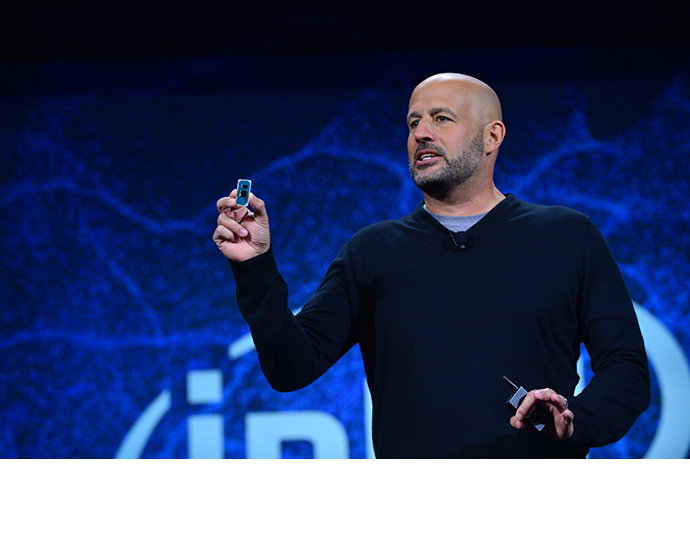 Expanding 9th Gen Intel® Core™ desktop family: Intel introduced new additions to the 9th Gen Intel Core processors that expand the family for a broader spectrum of desktop products. These processors deliver world-class performance to unlock incredible new capabilities and experiences for content creators and gamers at all levels. The first of the new 9th Gen Intel Core desktop processors is expected to be available starting this month. 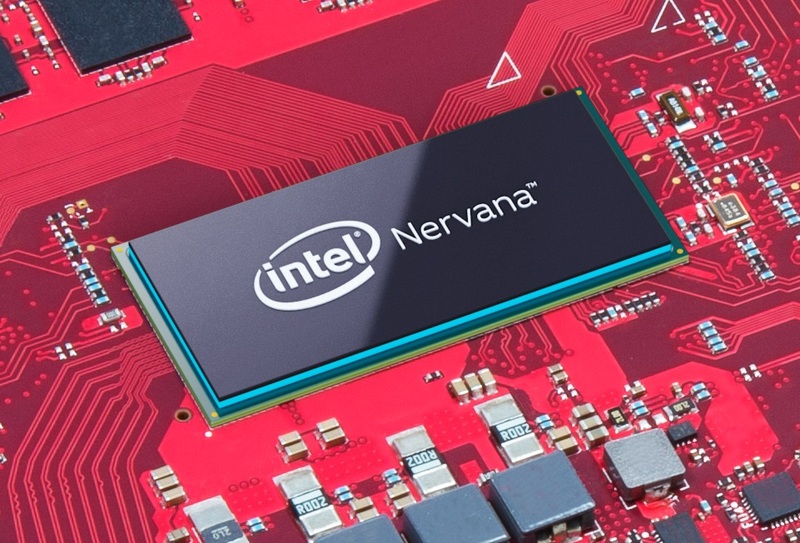 Advancing AI: Intel announced the Intel® Nervana™ Neural Network Processor for Inference, or NNP-I. 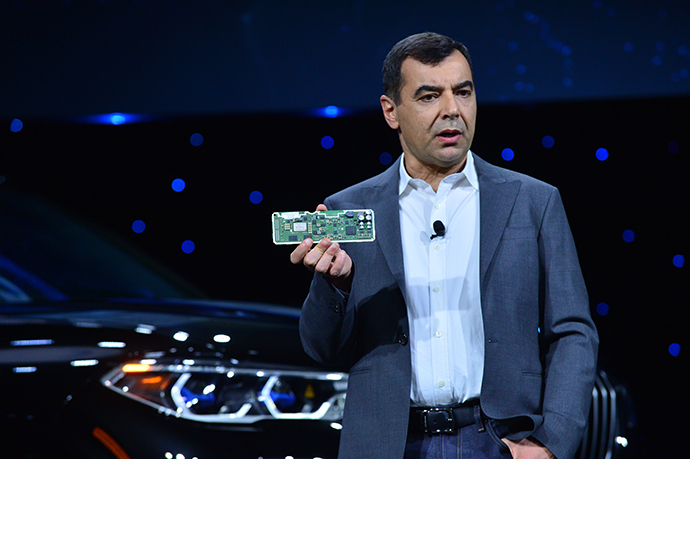 This new class of chip is dedicated to accelerating inference for companies with high workload demands and is expected to go into production this year. Facebook* is also one of Intel’s development partners on the NNP-I. Additionally, Intel is expected to have a Neural Network Processor for Training, code-named “Spring Crest,” available later this year. 10nm server processor preview: Intel demonstrated its future Intel Xeon Scalable processor based on 10nm, code-named “Ice Lake.” Compatible with the upcoming 14nm Cooper Lake, Ice Lake processors targeting server are expected to deliver performance improvements, new hardware-enhanced security features and more, with shipments targeted for 2020. Expanding 5G with 10nm SoCs: Intel disclosed it is expanding its decadelong investment in network infrastructure with new 10nm-based network system on chip (SoC), code-named “Snow Ridge,” that has been developed specifically for 5G wireless access and edge computing. This network SoC is intended to bring Intel architecture into wireless access base stations and allow more computing functions to be distributed out at the edge of the network. Snow Ridge is expected to be available in the second half of this year. 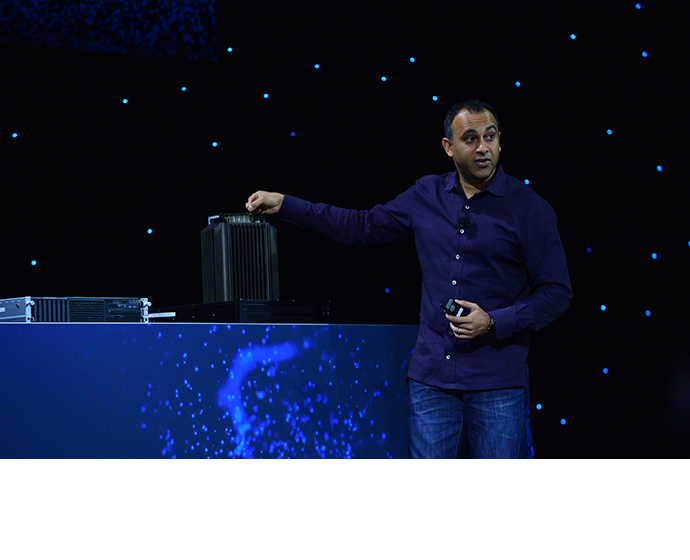 Shipping next-generation Intel Xeon Scalable processors: Intel announced it has started revenue shipments of its next-generation Intel Xeon Scalable processors, code-named “Cascade Lake.” Cascade Lake introduces support for Intel® Optane™ DC persistent memory and Intel® DL Boost, which is designed to accelerate AI deep learning inference. Cascade Lake is expected to be broadly available in the first half of this year. 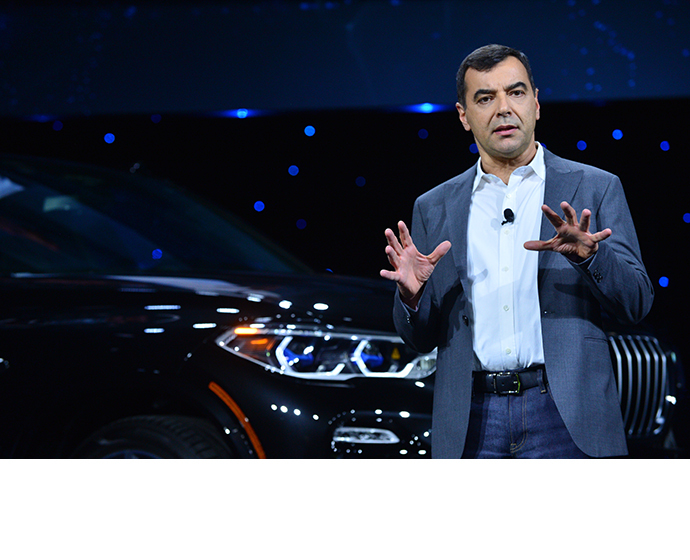 Expanding the impact of automotive data: Mobileye announced an agreement with U.K. mapping agency Ordnance Survey to bring high-precision location data to improve operations between businesses and cities and bring us closer to the realization of smart cities and safer roads. Ordnance Survey’s world-leading geospatial and technology expertise will be paired with Mobileye’s automotive camera-based mapping capabilities to offer a new, highly accurate and customizable location information service to Ordnance Survey customers across energy, infrastructure and other sectors. The new service will also support 5G, intelligent mobility and additional digital services, enabling a fully connected, digital Britain. 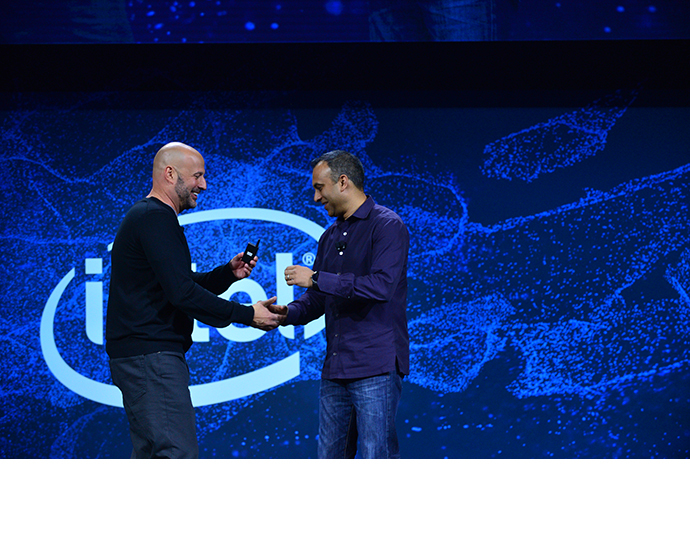 Going for gold with AI: Intel and Alibaba announced a partnership to develop the first-ever AI-powered 3D athlete tracking technology. The technology utilizes existing and upcoming Intel hardware and the Alibaba cloud to power a computing-intensive, cutting-edge deep learning application. The combination of computer vision with AI deep learning algorithms will enable the team to extract 3D forms of the athletes in training and competition from multiple standard video cameras without the use of special sensors or suits. Intel and Alibaba, together with partners, aim to deliver this state-of-the-art tracking technology for the 2020 Olympic Games in Tokyo. 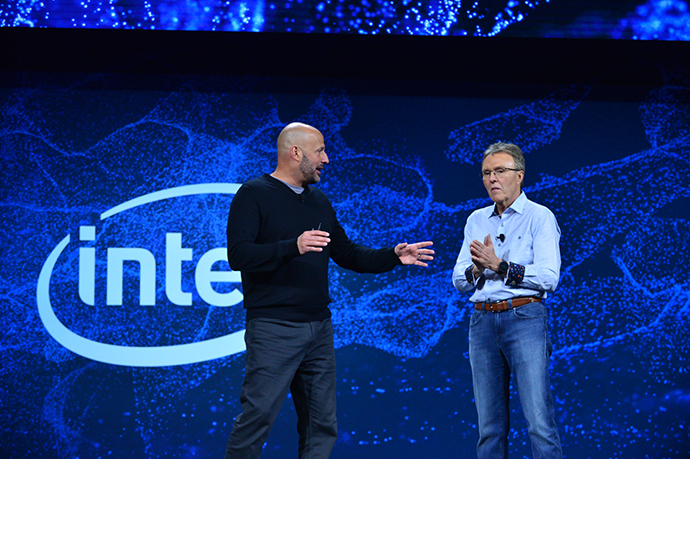 Redefining home connectivity: Intel and Comcast are laying the foundation to deliver new immersive experiences in the home. 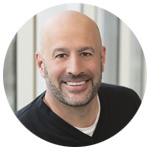 It is estimated that each person in North America will have 13 or more connected devices by 20221, and demands are increasing for high-resolution content streaming, gaming and more. 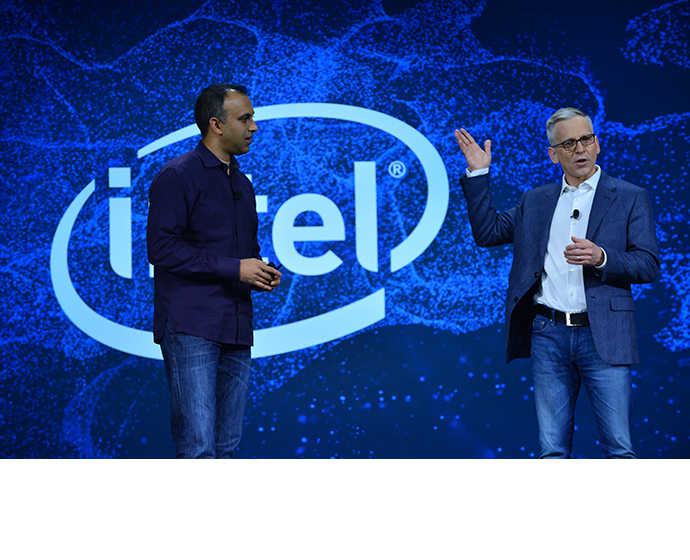 The collaboration between Intel and Comcast will deliver faster speeds, more capacity and responsive networks that will bring new immersive experiences to millions of people, including during the Olympic Games Tokyo 2020. For the next wave of gigabit and beyond broadband, Intel is working with cable industry leaders on a global standard for 10 Gigabit technology and is starting to test this in lab settings. Next up, Comcast and Intel are also working together to develop Wi-Fi 6-enabled technologies.